The Isuzu MU-X now starts at Rs. 22.38 lakh in Chennai, receiving a price reduction of about 8 per cent in the city, and the prices will reduce further in other states as well where the pre-GST tax slab was higher. Known for its highly capable utility vehicles, Japanese carmaker Isuzu has announced a price reduction across its model line-up in the country. The Isuzu MU-X, D-Max V-Cross pick-up and the D-Max range get a price reduction across the country as part of the company's efforts to pass on the GST benefits to customers. 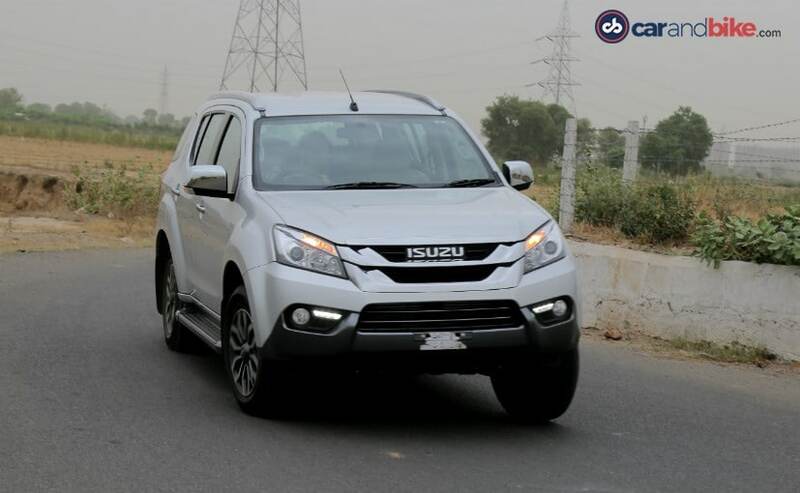 The automaker's flagship offering, the Isuzu MU-X now starts at ₹ 22,38,358 for the base 4x2 variant (ex-showroom, Chennai), a reduction of about 8 per cent in the city. 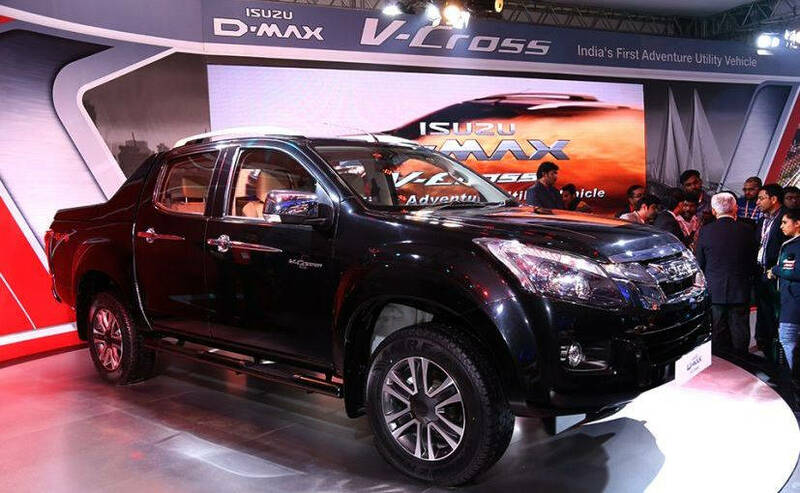 Apart from the MU-X, the Isuzu D-Max V-Cross has seen a price reduction of 6 per cent in Chennai and now starts at ₹ 12,67,111 (ex-showroom, Chennai). Meanwhile, the Isuzu D-Max S-Cab and D-Max regular cab range of commercial pick-up trucks now start at ₹ 8.01 lakh and ₹ 6.81 lakh (ex-showroom, Chennai) respectively. SUVs have been the biggest gainers under the new GST regime as taxes on all SUVs larger than 4 metres saw a reduction of 12 per cent, down from 55 per cent under the pre-GST regime to 43 per cent (28 per cent tax + 15 per cent cess). While prices for other cities are yet to be announced, expect to see a sizeable difference in prices of the Isuzu offerings in markets like Mumbai and Bangalore, where the pre-GST taxes were much higher. A similar difference has also been visible in the prices of other SUVs. The Toyota Fortuner received a price drop as high as ₹ 2.17 lakh, while prices on the Toyota Innova Crysta have reduced by almost ₹ 1 lakh. The Ford Endeavour, on the other hand, received a price reduction of around ₹ 1.5 lakh, which certainly adds to its capabilities. We expect Isuzu to share the pan India price list of its complete model range in a few days, so make sure to keep watching this space to check out the exact prices in your city.